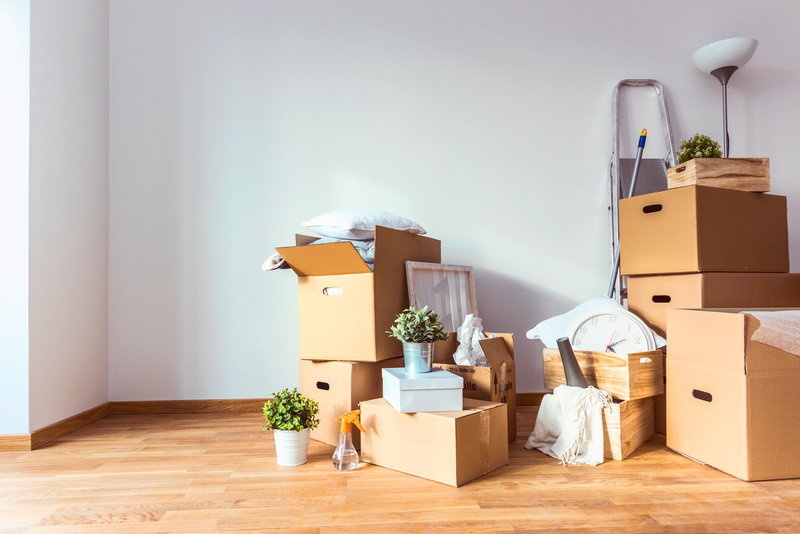 If your sole/main residence in England is left empty, due to Service-related reasons, then you should be eligible for a council tax discount of 50% on that home for the duration it remains unoccupied. However, in order to qualify for that discount, you must demonstrate that your current home is job-related, by meeting at least one of the criteria set out within the regulations approved by Parliament. Where there is a special threat to the individual’s security which means that special security arrangements are in force and the individual resides in the dwelling as part of these arrangements. It is for the local authority to consider Service personnel’s particular circumstances and evidence, and decide whether the provisions apply or not. 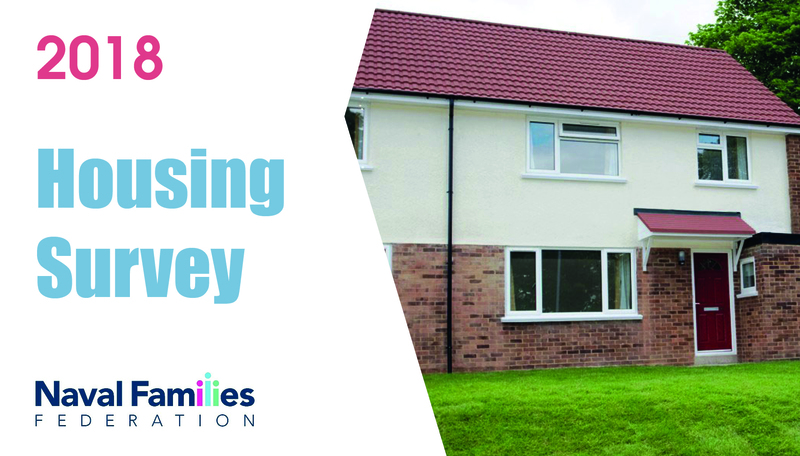 If the local authority is satisfied that the provisions have been met, a 50% discount will apply. The Ministry of Housing, Communities and Local Government (formerly the Department for Communities and Local Government) has written to local authorities to remind them of their duties under the Armed Forces Covenant. What does this mean for Service personnel? If their home is unoccupied because the Service person has been provided with Service accommodation (by reason of employment), then Service personnel should be eligible for this discount. However, it is ultimately for them to demonstrate to their local authority their eligibility by providing evidence to satisfy at least one of the three criteria above. They may also be eligible for the discount if the dwelling has been provided to the spouse or civil partner by reason of that person’s employment. Service Personnel should approach their local authority to find out if they are eligible for the discount. In doing so, they may be asked to provide any confirmation they might have from their Service employer regarding the applicability of any of the three categories set out above. This could include a copy of their Assignment Order and/or the MOD Licence to Occupy. 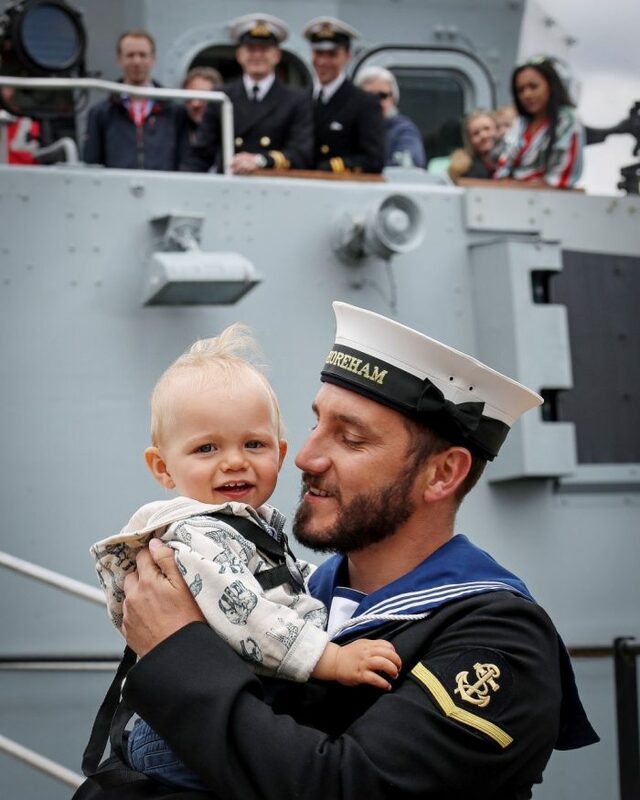 When a Service person believes that they should be eligible but their local authority refuses to provide the full discount, you should contact us here at the Naval Families Federation and we can engage directly with the MOD Armed Forces Covenant team. This letter reminds local authorities about the position of service personnel when applying for a job-related Council Tax discount.